SureView is proud to partner with ONVIF, a segment to AXIS Communications and a global leader in development of IP-based security products. The company’s’ standardized interfaces promotes effective interoperability for a range of diversified business models. SureView’s Immix Command Center (CC) and Central Station (CS) platform is integrated with the Onvif standard. The integration implements top cloud and enterprise features into the security operation video systems. Furthermore, the ONVIF command port and RTSP video port are supported with additional control configuration and troubleshooting abilities. 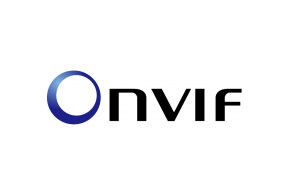 For more detailed information about Immix CC and Immix CS integration with ONVIF access control system please visit our ONVIF Support Page.